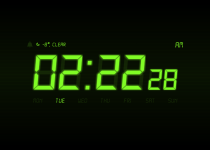 Transforms your Tablet into a most beautiflul home and away smart clock. 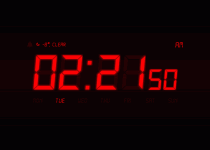 Night Stand Clock transforms your Tablet into a most beautiflul home and away smart clock. 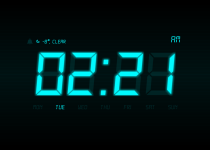 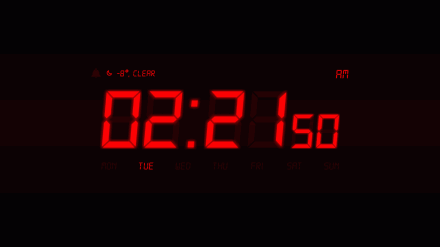 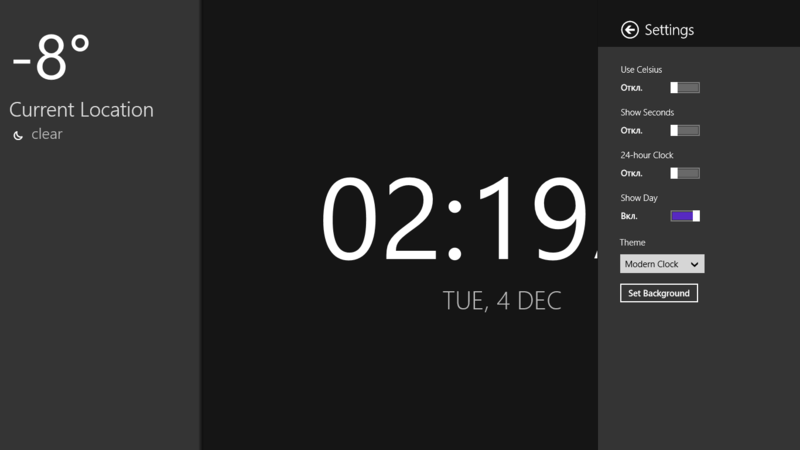 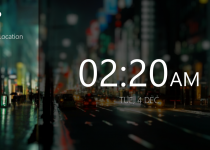 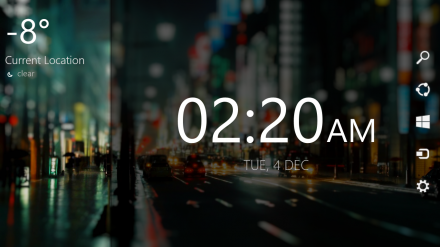 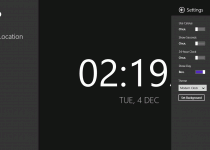 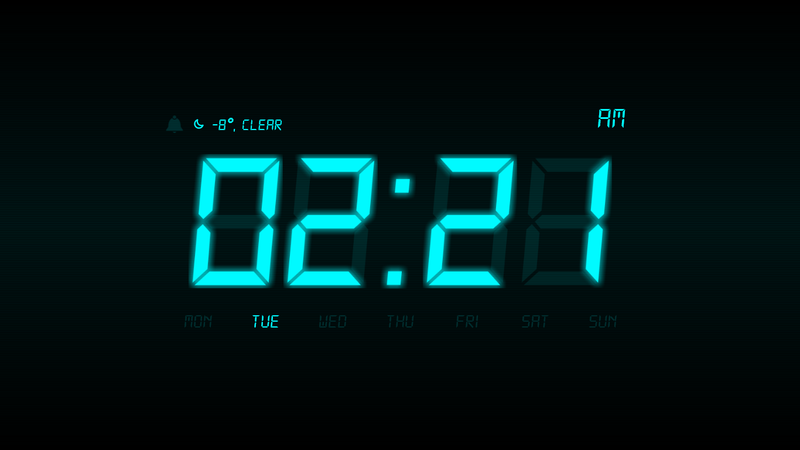 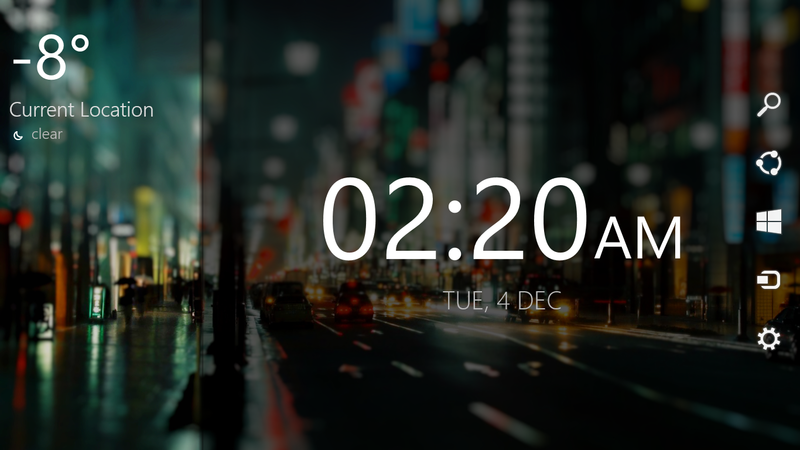 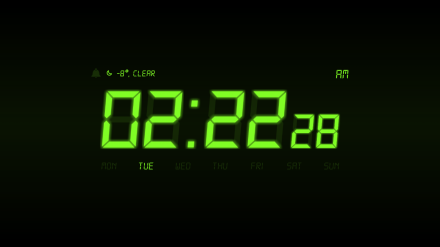 This is the best designed alarm clock app in the Windows Store.